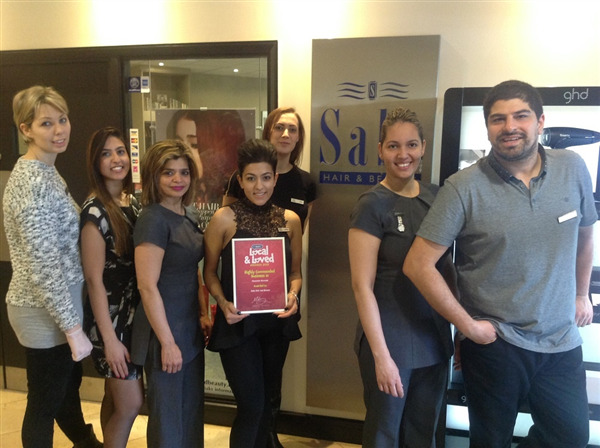 You can book at Saks Hair & Beauty Heston Heston/Hounslow online using our Book Now button located above. Select from a list of services offered, pick your favourite Saks Hair & Beauty Heston staff member and book from the dates available. 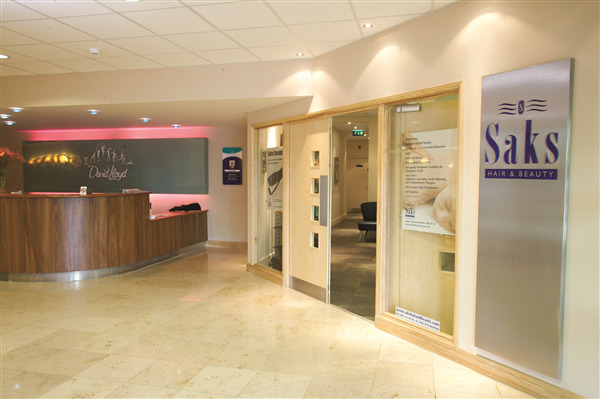 The Saks salon in the David Lloyd Club at Southall Lane, Heston has been established for 15 years. 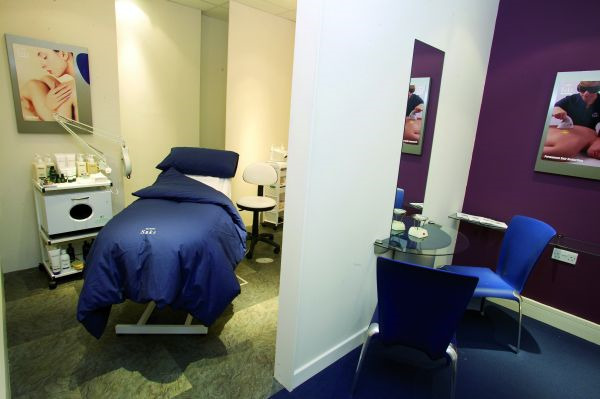 Part of the UK’s leading hair and beauty salon group, Saks Heston offers an array of the very best hair and beauty treatments around, delivered by Payam’s team of expert stylists and therapists in a luxurious and friendly salon atmosphere. The overall ranking and star rating is based on customer reviews received in the last 6 months. All customers that paid for a service at Saks Hair & Beauty Heston were requested to complete an independent review by mylocalsalon (a minimum of 26 reviews are required within the last 6 months to receive a ranking). 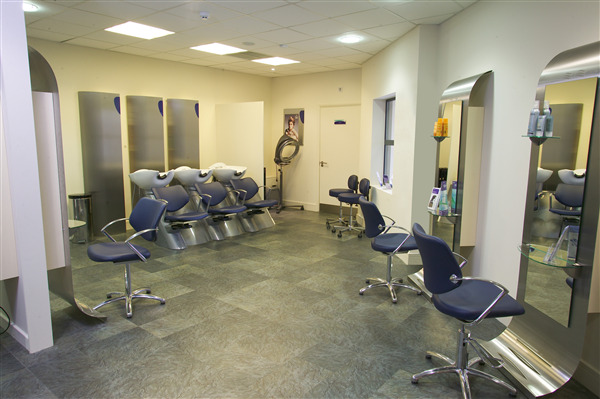 The Staff at Heston Saks Hair & Beauty are superb, always positive and professional with a personal touch. I don't go anywhere else, and have been with this salon from the very beginning of it's opening. Zoe and Payam and their hair stylists are second to none! The beautician today was wonderful, explained everything she was doing and was super friendly.